Diving into January-Plans for the first week back! 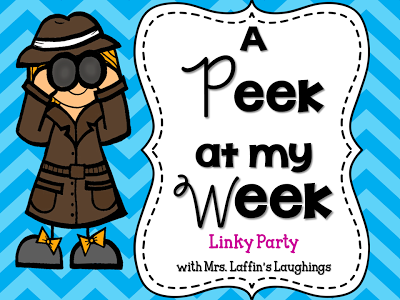 I know my kiddos will be as anxious, out of the loop with routines, and exhausted as me this week, so I wanted to create a fun but meaningful week of lessons! 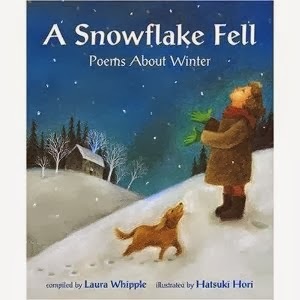 We will be covering two topics this week: Figurative Language and Sequencing. 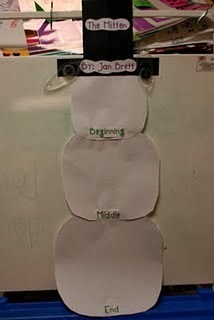 So how do you teach sequencing to anxious kiddos at a variety of levels? 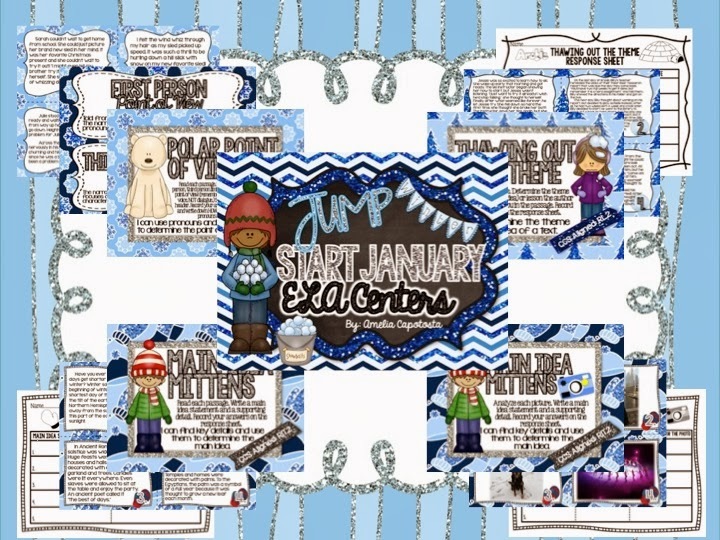 You make it winter themed and fun! The other day I was spending quality time with my Pinterest board, and discovered this little gem that I pinned a little while ago. I am going to take this idea and adapt it for my fourthies. 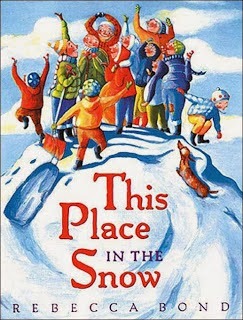 During small group I will be reading the book with the group, and we will discuss the events, inferences and connections they make. 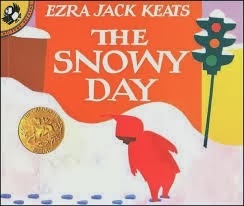 At their next station, they will be working independently on a sequencing worksheet to show their individual knowledge of the events in the book, and to use to make their final copy group snowman. 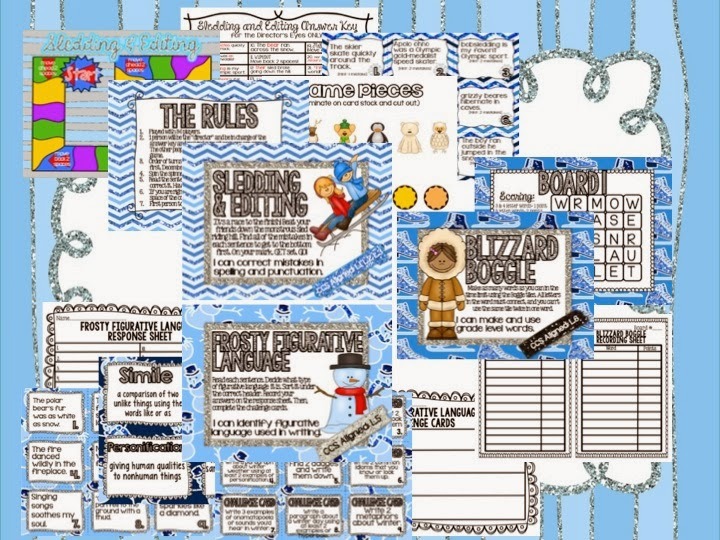 Here's the graphic organizer I made for them to use and you can get it for free by clicking here or on the picture below! At their third station, students will be working on Study Island, completing a sequencing assignment. Their fourth station they will be doing my Jump Start January Centers! How will you get your kiddos back in the groove? I hope we all have a great first week back! 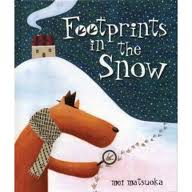 Check back later this week to see all the fun we will do with Figurative Language and how we will tie it to winter, too with these fun books! Some great new books for me to check into! 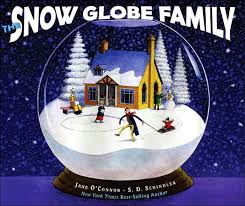 I love The Snowy Day of course and The Snow Globe Family! Thank you for all the suggestions. Good luck getting that snow day! They are all great and my kiddos love them! We got TWO COLD days! I am curled up at home now :) Have a great week! I teach 3 different groups of 4th grade ELA and we have our classes grouped similar to the way you do now. It makes such a big difference for everyone! 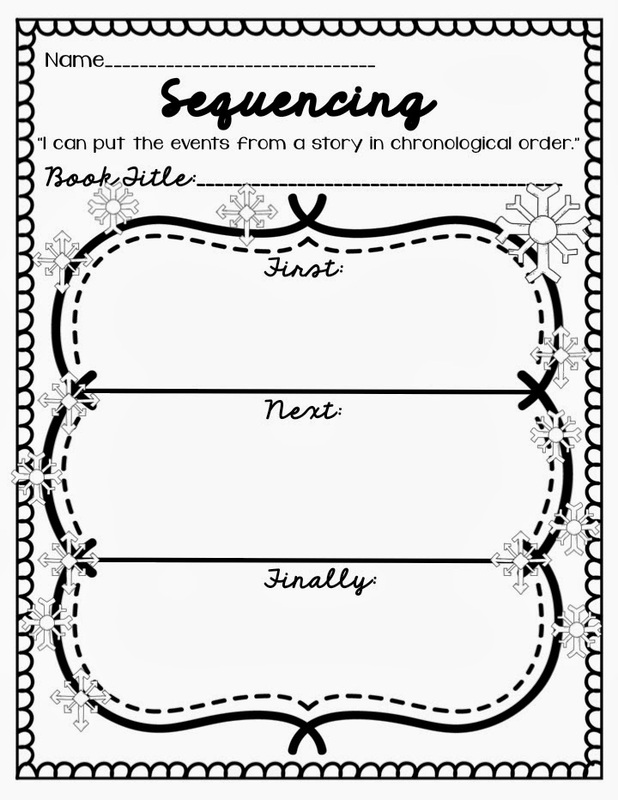 You've got some great ideas for sequencing and those all look like great books! Thanks for the suggestions! I absolutely love being grouped this way! I feel like I can actually reach ALL of my kiddos :) Thanks so much for stopping by! Such a fun week you have planned! They won't want a snow day! LOL! Your ELA pack looks fantastic! Figurative language is one of my favorites too! We have a big writing test in fourth grade, so we work on figurative language all year. I love all your book choices! Haha, thank you! 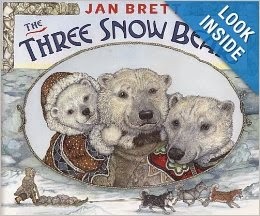 But we got 2 cold days as you know :) I love my new centers and can't wait to use them!! Isn't Figurative Language a blast? Thanks for the comment, friend! Wow! I can't wait to hear more!!! Your centers turned out great! Thanks for linking up!! What a great way to get your kids back into the groove at school! 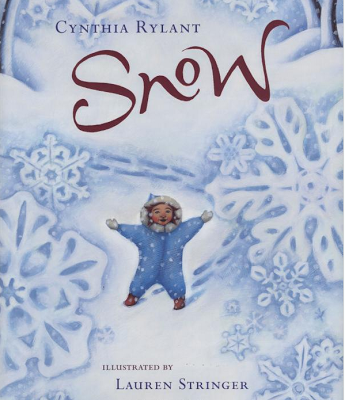 I love all the winter themed books you are using. I am going to have a hard time getting back into the swing of things myself. I am on my 3rd snow day this week! 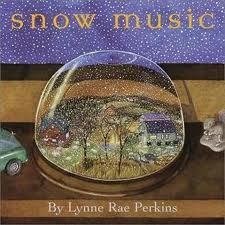 We had an ice day the last day before break, so I have had the longest Christmas vacation ever!